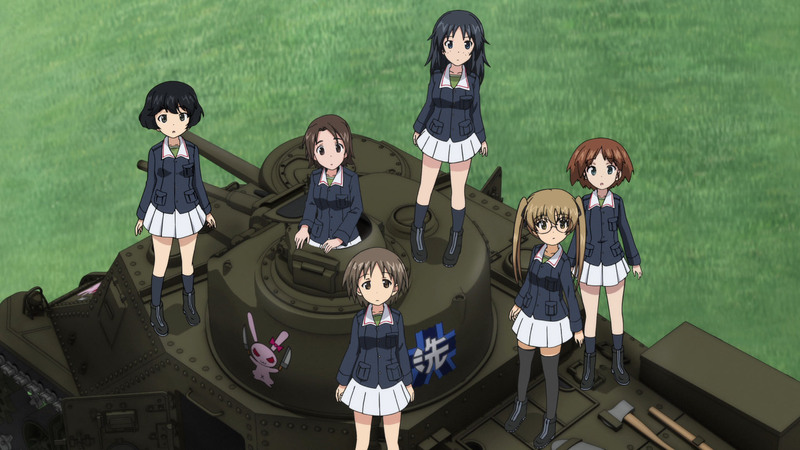 When the Ministry of Education goes back on its promise to keep Ooarai Girls Academy open, the task of saving the five-mile-long Academy Ship from the wreckers falls to Miho and her barely-seasoned tankery team.  However, things go off track almost immediately. 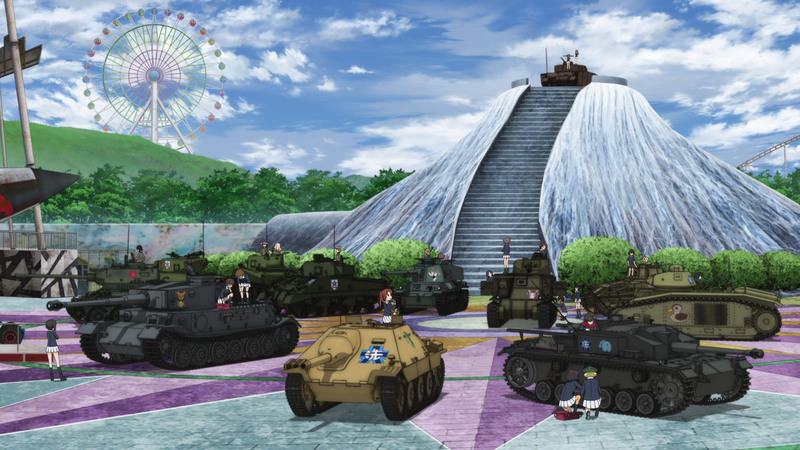 While the Oorai tank crew may have won the high school tournament, they’re now facing a larger and more experienced university team, and if they fail, they will have to forfeit their armored vehicles! 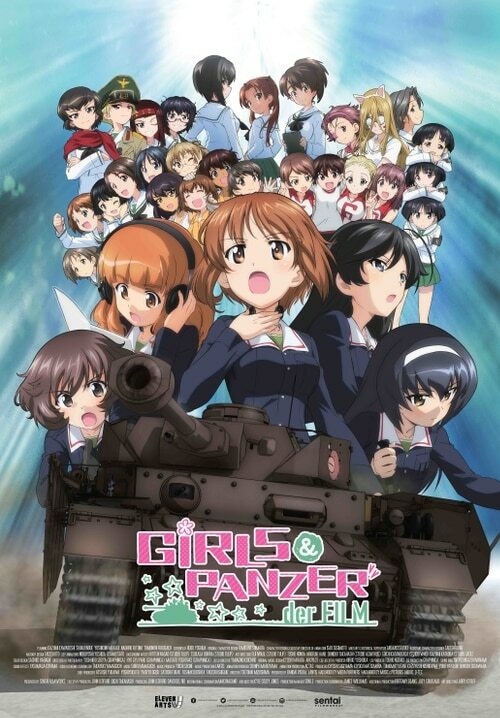 Will they be swapping their tanks for the memories? 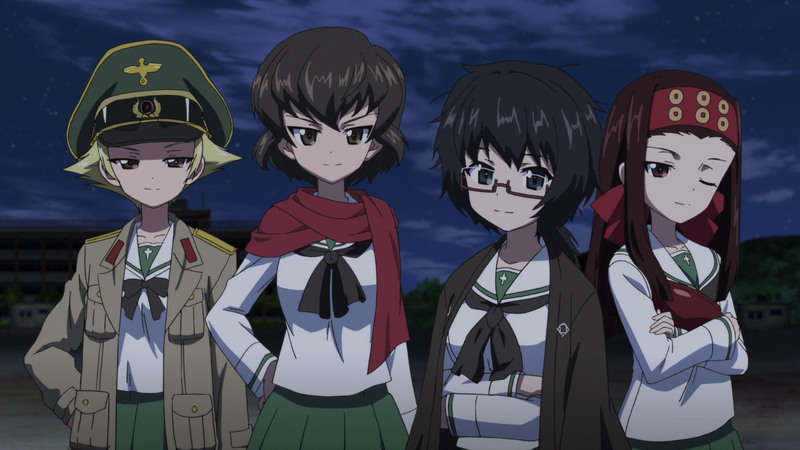 It’s possible, but winning a tank battle is all about tactics and teamwork, and the fledgling Ooarai students have more friends and allies than anyone suspects. 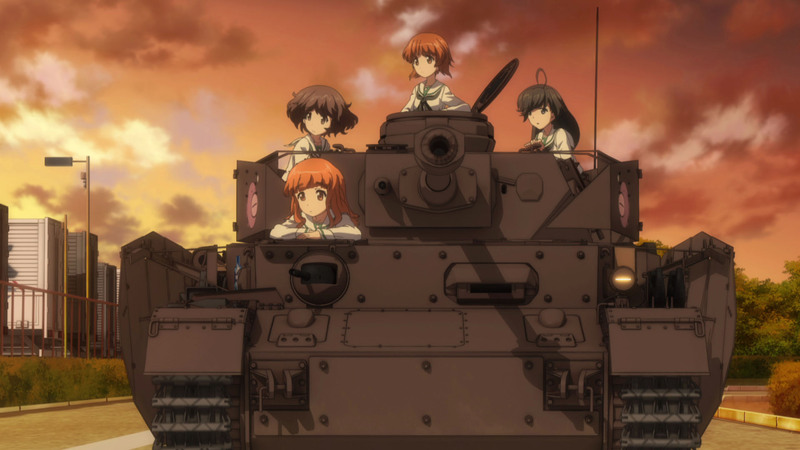 Get ready for another high-caliber round of the only sport where “having a blast” doesn’t necessarily mean you’re having a great time, as the Ooarai team puts everything on the line in GIRLS UND PANZER DER FILM!